Masahiko Osawa, Yuta Ashihara, Takuma Seno, Michita Imai, Satoshi Kurihara, Accumulator Based Arbitration Model for both Supervised Learning and Reinforcement Learning Inspired by Prefrontal Cortex, ICONIP2017. Takuma Seno, Masahiko Osawa, Michita Imai, “Dynamic NOOP Insertion Improves Performance of Pre-trained Deep Reinforcement Learning Model”, 28th Annual Conference of Japanese Neural Network Society, 2018. 妹尾卓磨, 大澤正彦, 今井倫太, “深層強化学習によるロボットの無報酬な環境の探索”, 第80回情報処理学会全国大会, 2018. 松森匠哉, 妹尾卓磨, 菊池俊基, 滝本佑介, 大澤正彦, 今井倫太, “Embedding Cognitive Map in Neural Episodic Control”, 第7回汎用人工知能研究会, 2017. 大藤聖菜, 妹尾卓磨, 清丸寛一, 川崎邦将, 大澤正彦, 長田茂美, 今井倫太, “予測的認知と「間」の関係 ―言葉を話せないロボットによるしりとりを題材とした考察―”, HAIシンポジウム, 2017. 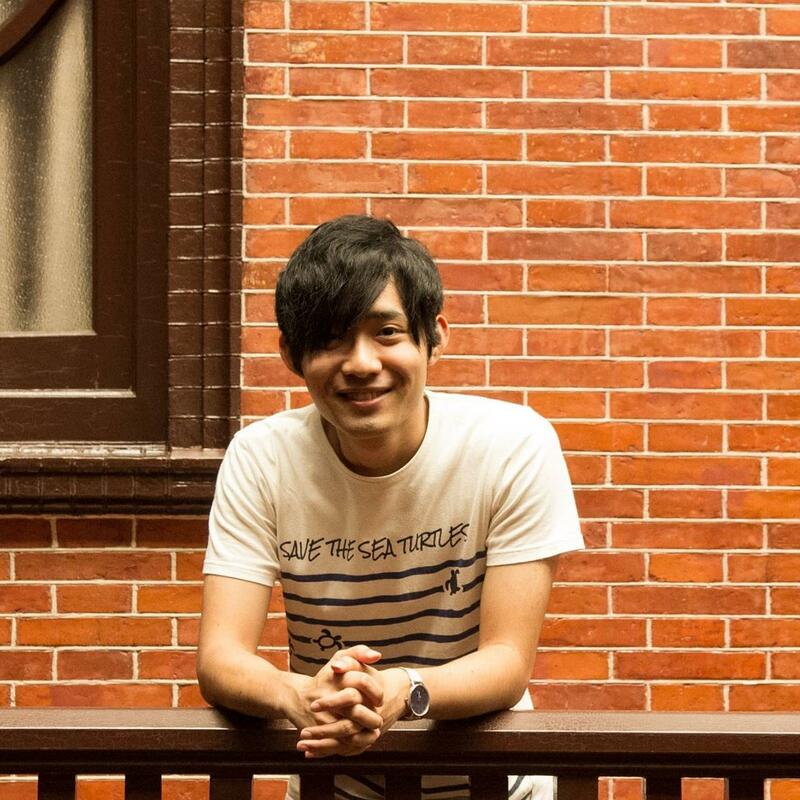 妹尾卓磨, 大澤正彦, 今井倫太, “無報酬な環境での深層強化学習によるロボットの行動獲得”, HAIシンポジウム, 2017.